About - Signature Roof Tile Ltd.
For over 30 years, Signature Roof Tile Ltd. has provided Calgary home owners and business owners with top quality workmanship, sound roofing expertise, installation and repair services. We specialize in life-time roofing applications. 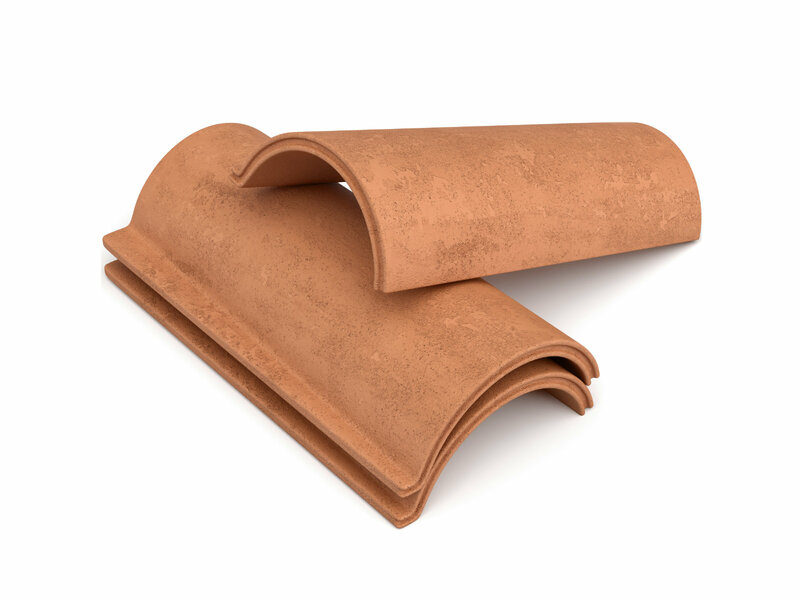 We stock a large quantity of Unicrete Roof Tiles for any maintenance or repair issues with existing roofing systems. Our expertise extends to all roofing applications including flat and sloped roofs for both residential and commercial buildings. From new construction to re-roofing projects, our team possesses the hands-on experience, knowledge and craftsmanship to ensure your roof remains intact and beautiful for years to come. Our company began where all successful construction companies begin: on the tools. This is where we earned our solid reputation within the construction industry for quality workmanship and also built the foundation for our company. Since 1999, Signature Roof Tile Ltd. has evolved to include a maintenance and repair division and we’ve expanded our service offerings to include laminate shingle, metal roofing, shakes and composite materials however, we remain true to our foundation: Pride in a job well done. Chad founded Signature Roof Tile Ltd in 1999, Chad started working in the roofing industry in the mid 80’s. 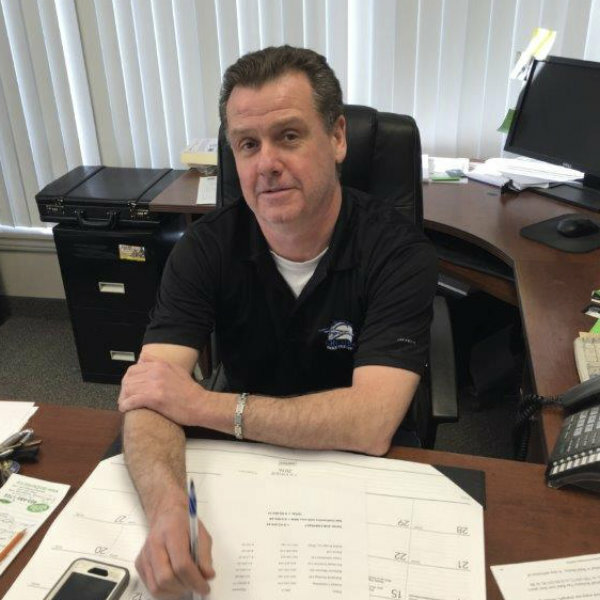 With decades of experience in the field Chad brings tremendous expertise and leadership to the Signature Team. 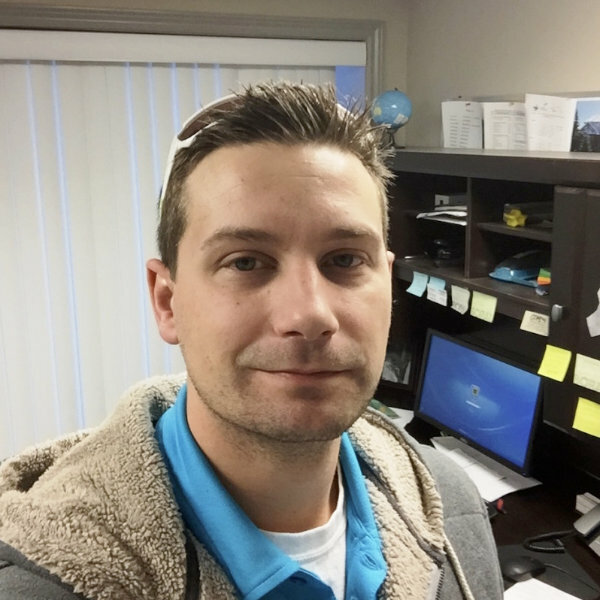 Jordan started with Signature Roof Tile in 2012, with 12yrs of roofing experience and 5yrs in sales. Allowing him to bring personal hands on advice to customers. Jordan brings a unique advantage when discussing your roofing project with you.